Tragically, many Christians grow up thinking their bodies & sexuality as inherent obstacles to the spiritual life. Such thinking couldn’t be further away from an authentic Christian teaching. Based on St. John Paul II’s Theology of The Body, we boldly propose the counter-cultural and forgotten meaning behind your body and your gender. Theology of the Body is St. John Paul II’s integrated vision for the human person – one where body, soul and spirit are truly united. He seeks to explain what the body means as a sign of the person, how it shows the person’s call to be a gift, as well as how it reveals the nature of God and His plan for mankind. Theology of the Body South Africa is a group of young South Africans who are passionate about the teachings of St John Paul the Great on love, life, morality and sexuality called the Theology of the Body.  We hope this site to be an extension of our ministry: spreading the fullness of this teaching and sharing our own experiences of the Holy Spirit’s work in our lives through “TOB”. How did it all start and what is this all about? Follow the bottom link to find out. The Foundation for the Person and the Family is a South African non-profit organization dedicated to promote, protect and serve human life and the family in a manner that is consistent with the teachings of the Catholic Church as set out in the Catechism of the Catholic Church, Familiaris Consortio, Evangelium Vitae and Humanae Vitae through the promotion and teaching of the catechisis of St. John Paul II which is known as the Theology of the Body.